The return of Kate White to her Bailey Weggins series brings her seventh entry, Even If It Kills Her. Bailey’s work as an investigative journalist that often puts her life in danger is having its effect on her personal relationship with the mysterious Beau. Still, casting about for a subject for her next true crime book, it’s tough to turn down an old college friend from Brown when Jillian Lowe calls Bailey unexpectedly. Years ago Jillians’ family were horrifically murdered during their second year of college, and Bailey has always felt regret that she wasn’t a better friend to Jillian at the time and allowed the young woman to slip from her life. Now she has a chance to correct that when Jillian explains new DNA evidence most likely exonerates the man imprisoned for the murders, who unfortunately has died in prison. It’s too late for him, but not too late to find the real murderer. It’s exactly the kind of case Bailey needs to soothe her guilt. The two women set off for the New England town of Jillian’s family home with Bailey set to investigate under the guist of helping Jillian write a memoir. Right from the outset it’s clear Bailey is being sent messages to leave things alone. It escalates when soon after being interviewed, an older woman from Jillian’s high school is killed, and as the suspects pile up, so do the attacks, culminating in a deliberate attack on Bailey. It will take all of Bailey’s resources to stand firm and continue her investigation. 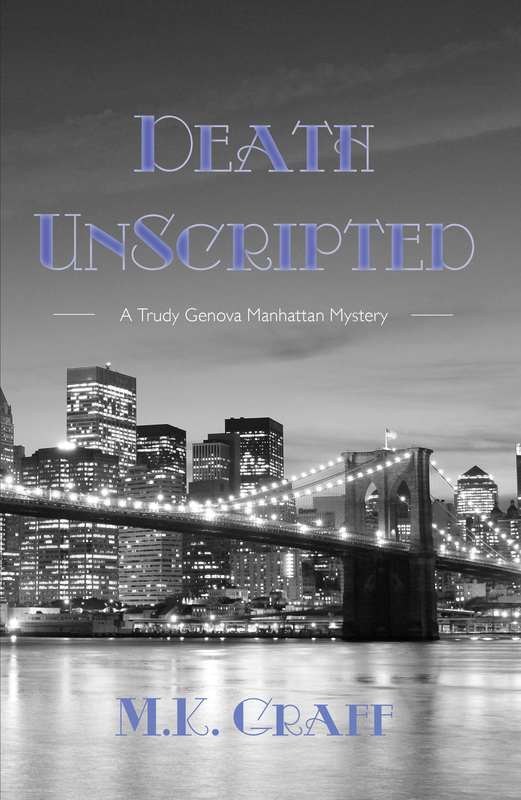 Written from Bailey’s perspective, which allows the reader to access her sometimes caustic humor, the story will draw them in as the suspense builds to a frightening climax. DB Corey lives in Richmond with his wife Maggie and a pair of rescue dogs, an offish Chocolate Lab named Murphy, and an ol’ hound dawg they call Dozer. After a disastrous stint in college, he joined the USNR and VP-68, flying aircrew aboard Navy P-3 Orions chasing down Russian subs. He currently works in Information Technology, and began writing in his mid-50s. 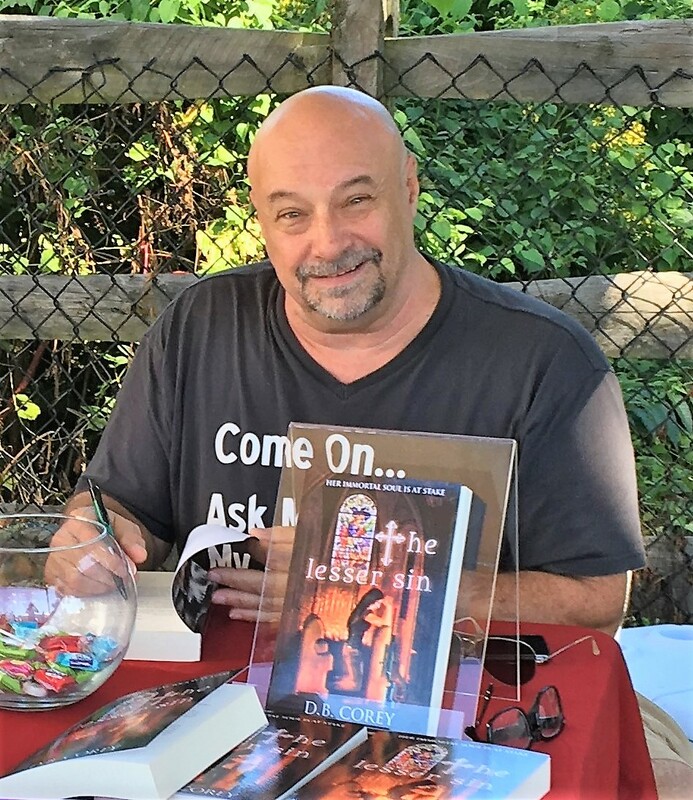 His debut novel—CHAIN OF EVIDENCE—released on August 1, 2013 by Intrigue Publishing, and was re-released by Harlequin for their Mystery book club in March of 2016. 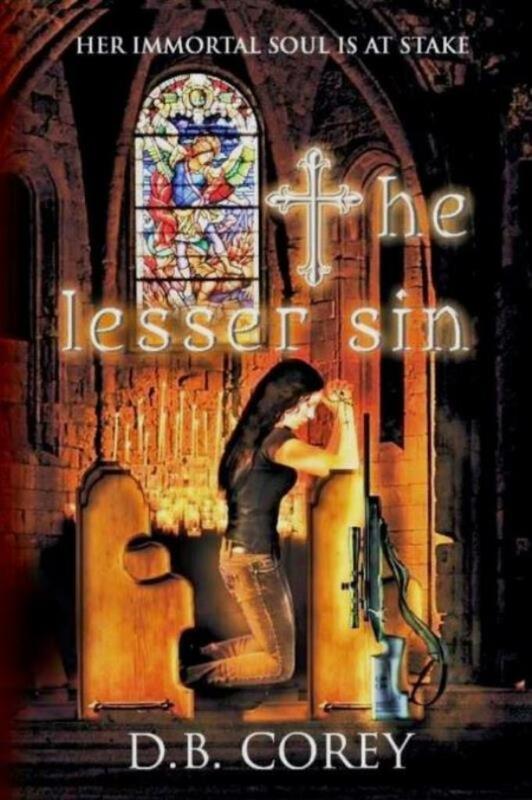 He self-published THE LESSER SIN in August of 2016 and is currently working on the second in that series. 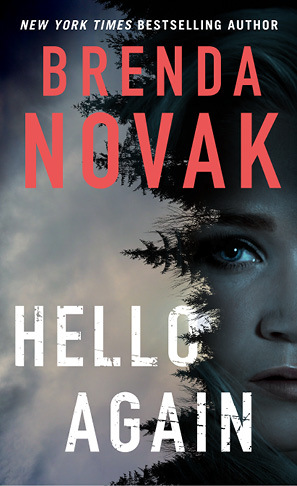 Please welcome author Brenda Novak, whose Evelyn Talbot series has a new entry, Hello Again. Brenda will tell us ways to tell if we have psychopathic tendencies! You have our attention, Brenda! Dr. Evelyn Talbot, the psychiatrist heroine of my suspense series, which began with HANOVER HOUSE and HER DARKEST NIGHTMARE and now continues with HELLO AGAIN, studies psychopaths at a remote facility in Alaska. Creating this unusual prison, where so many inmates are serial killers, has been a fascinating project for me, probably because Evelyn’s desire to know why these people do what they do—and why they are so difficult to detect and treat—mirrors my own. Although I don’t have Evelyn’s education in psychology, I have done a great deal of research in order to help me create believable characters with this personality disorder. Psychopaths are almost always portrayed as sadistic monsters, so you might be surprised to learn that some are “subclinical,” meaning they don’t kill people or get in trouble with the law. They are prone to wrecking lives in more subtle ways, however (i.e. using people, sabotaging people, manipulating people, blaming people, etc. ), and there are a lot of them out there. Statistics indicate that psychopaths comprise about 4% of the population. That means, if you live in the United States, you have a greater chance of being a psychopath than of getting colon cancer! Here are six criteria that might indicate whether you have at least some antisocial traits. 1. Do you take your coffee black? A study from the University of Innsbruck in Austria found that people who like their coffee black are more likely to have psychopathic tendencies. Actually, the study tested “bitter foods” like coffee, but out of the 1000 people tested, there was a strong correlation between those who exhibit antisocial personality traits and those who prefer strong bitter flavors (such as coffee, beer, tonic water and radishes). Earlier studies seem to back this up. A dislike of bitter tastes is linked to greater emotional sensitivity in humans and rats. 2. Do you show lower levels of activity in the pre-frontal regions of your brain? Josh Buckholtz, associate professor of psychology at Harvard University, mapped the connections between the ventral striatum and other regions of the brain in 49 psychopaths. He found the connections between the striatum and the ventral medial prefrontal cortex were much weaker in people with psychopathy. “We need the prefrontal cortex to make prospective judgments on how an action will affect us in the future—if I do this, then this bad thing will happen… If you break that connection in anyone, they’re going to start making bad choices because they won’t have the information that would otherwise guide their decision-making to more adaptive ends.” He claims this is why psychopaths commit an astonishing amount of crime—they lack the ability to make good decisions. 3. To what extent, on a scale of 1 – 7 do you agree with this statement? “I am a narcissist.” (1 being that you aren’t very narcissistic and 7 being that you are very narcissistic.) If you answered that you are very narcissistic, you’re probably right. According to Brad Bushman, a professor of communication and psychology at Ohio State University, and the author of a study that claims to be able to determine whether you are a psychopath from this one question, “People who are narcissists are almost proud of the fact. You can ask them directly because they don’t see narcissism as a negative quality—they believe they are superior to other people and are fine with saying that publicly.” Extreme narcissism is definitely one of the defining traits of a psychopath! 4. Are you a CEO, lawyer, salesman or surgeon? According to an article published in Forbes Magazine, psychopaths “display a fearless dominance over other people,” so they are perfect for these careers. The ones I’ve already named might not surprise you, but journalist, chef and even clergyman made the list of top ten careers that attract the most psychopaths! 6. Can you turn your empathy on and off? For quite some time, it was believed that psychopaths felt no empathy. This was proven to be the case through brain imaging. In one study, 24 convicted psychopaths were transferred to a Dutch forensic clinic, where activity in the part of the brain that registers empathy was measured while they were shown movies of people hurting each other. Their scans revealed much less empathy than that of the normal control group. But when the psychopaths were asked to identify with the people who were being hurt, the activity level in this part of their brains rose to the point that it became difficult to tell their scans apart from that of the controls. In other words, psychopaths can feel empathy if they choose to engage in that way. It just isn’t their default. If you answered yes to one or more of these questions, you might be a little worried, but if that’s the case, you’re probably not a psychopath. Psychopaths don’t feel the same worry, anxiety and fear as normal people, which is why it’s so easy for them to do such terrible things. Also, many of these studies have their critics. Just because you like your coffee black might not indicate anything. Not only do tastes change over time, “bitterness” is subjective. And if you have lower levels of activity in the pre-frontal regions of your brain? Brain activity can vary widely within normal people. We certainly aren’t at the point where we can look at someone’s brain scan and claim, on that evidence alone, that they are or will become dangerous. Still, the research in this field is fascinating, and I hope you’ll find Evelyn Talbot’s work with the serial killers in Hanover House just as intriguing. In HELLO AGAIN, she must match wits not only with a new inmate aptly nicknamed the Zombie Maker, but she might have to contend with the serial killer who nearly took her life when she was only sixteen (hence the title ). New York Times & USA Today Bestselling Author Brenda Novak is the author of sixty books. 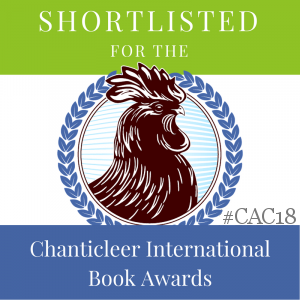 A five-time Rita nominee, she has won many awards, including the National Reader’s Choice, the Bookseller’s Best, the Book Buyer’s Best, the Daphne, and the Silver Bullet. She also runs Brenda Novak for the Cure, a charity to raise money for diabetes research (her youngest son has this disease). To date, she’s raised $2.6 million. For more about Brenda, please visit http://www.brendanovak.com. 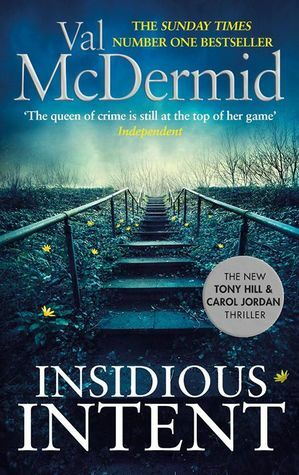 Val McDermid’s Carol Jordan/Tony Hill series is one of Auntie M’s all-time continuing favorites. 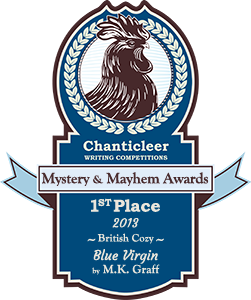 It seemed a while since there was a new one and reader’s wait will be rewarded with the unbelieveable Insidious Intent. As the readers turns the last haunting page, there is a message from McDermid, asking readers not to spoil the ending for others. So there will be no spoiler alerts here, but suffice it to say that this one will leave readers speechless. It starts with a burned body found in a car on a lonely country road and turns suspicious when it’s deemed the person was already dead when the fire was started. No suicide or mechanical issues here. DCI Carol Jordan is tasked with the case as her first as the head of the newly-formed regional major incident team–reMIT, a way to forge policing ahead by taking on the most violent cases from all of the forces. Jordan is still reeling from a screwup in the last book, Splinter the Silence, where what turned into an act of corruption, although noble, is dogging her heels. 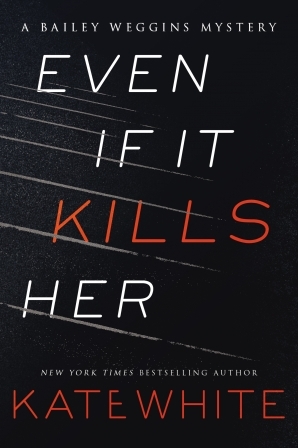 There’s no choice but for her and her team to make a success of this case, but as the bodies start to mount up, one thing becomes clear: this killer has studied forensics in a way that stymies their every move and continues to elude justice. Tony Hill has been staying with Carol at the barn that her brother and sister owned. After renovating it till there is no memory of their murders left, he’s concerned for Carol and hopes his presence will keep her from drinking. 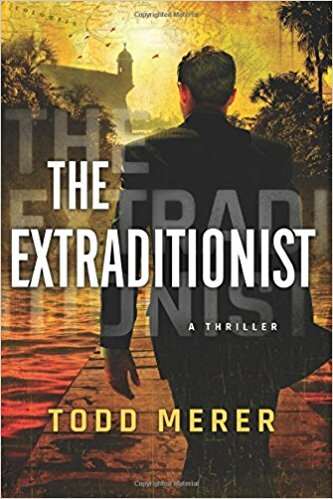 His profile on the case is skewed by this killer, until he figures out that the man is killing woman in a prelude to the one woman he really wants to kill. Scenes from the killer’s point of view illustrate his cunning, and his invincible attitude. He feels he’s untouchable, and he may just be right. Woven into this is the compelling story of Carol’s DS, Paula McIntyre, her partner, Dr. Elinor Blessing, and the teen they have staying with them after the death of his mother. Torin turns out to have more than his own issue to deal with, a timely one that could affect any youngster in today’s age. But there’s a long road ahead as the team investigates and Carol relies on their varying areas of expertise, all the while she’s stalked by the investigative reporter intent on bringing her down, all leading to the ending that will leave you gobsmacked. I promise. They write whenever and wherever they can eke out a few moments of time to get down the words. Stephen King had the idea for Carrie while working as a janitor cleaning a girls’ locker room, TS Elliot wrote poetry while working as a bank clerk, and Fiona Mozley – whose novel Elmet was shortlisted for the prestigious Man Booker Prize recently – wrote much of her book on her cell phone as she commuted to her intern job. The wonderful thing about writing is that not only can you do it anywhere; it’s that by writing you can make wherever you actually are, become anywhere you like. Although I’m British – I was born and raised in London – I wrote most of my first novel while I was living and working in LA. Most of the time, I loved the glorious Californian climate – with one exception. For a Brit, Christmas in the sunshine, under hot blue skies and palm trees, doesn’t really work. I became more and more homesick as the festive season approached; I missed soggy autumns, I missed cold winters, and I missed the snow. I began to fantasize about it. It was around this time that I finally decided to do what I’d always promised myself: I’d try to write a novel. I’d already decided my story would be about a little boy who told his mother a terrible lie that would lead to tragedy and murder. And I also knew that those characters would both be obsessed with fairy tales, which would affect the way they saw the world and have terrible consequences. The Snow Queen was always my favourite fairy tale. But now snow had suddenly become my most longed-for weather. As I wrote my story, the cold seeped into the pages. The snow itself almost became a character, and – just as in the fairy tale – my novel saw a child battling with the snow in order to survive. After four years in LA – and four sunny Christmases – I returned home to east London. And now, just before a wintry Christmas this year, my book will be published. It’s called The Boy Made of Snow. But the truth is, the girl who wrote it was just trying to bring the snow to LA. 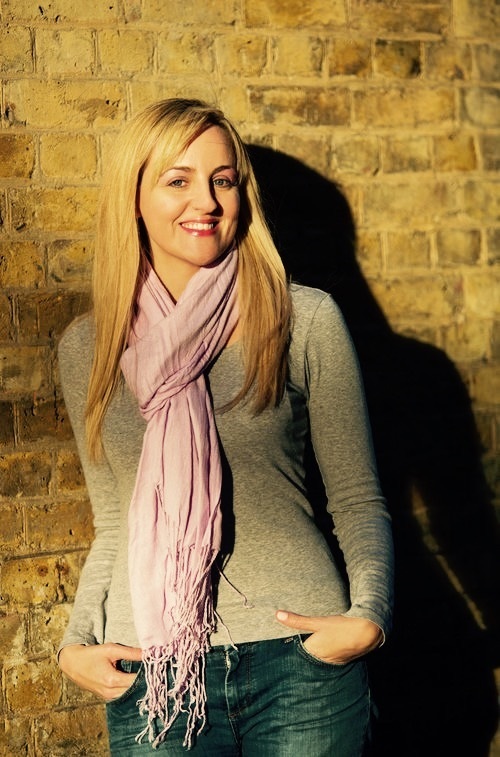 Chloë Mayer is a British journalist whose work has been shortlisted for several awards, including newcomer of the year and reporter of the year. She has lived and worked in Tokyo and Los Angeles, and decided to try her hand at fiction in the US, where the first short story she ever wrote beat more than 8,000 others to win a prize and publication in an anthology. 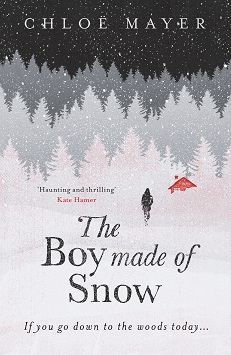 She was so surprised and delighted that she immediately began work on her first novel, The Boy Made of Snow. After spending much of her twenties living abroad, Chloë returned home to the UK and now lives in east London, not far from where she grew up. 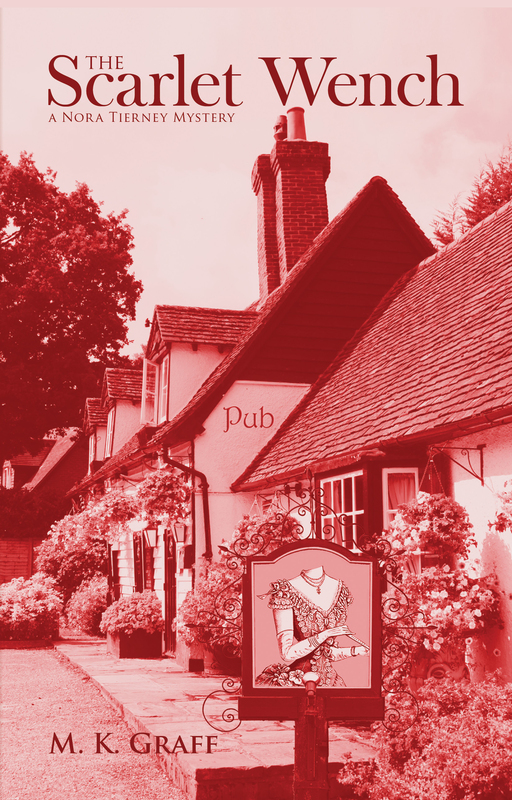 She recently gained a creative writing diploma from the University of East Anglia, and combines freelance journalism with writing her second novel. 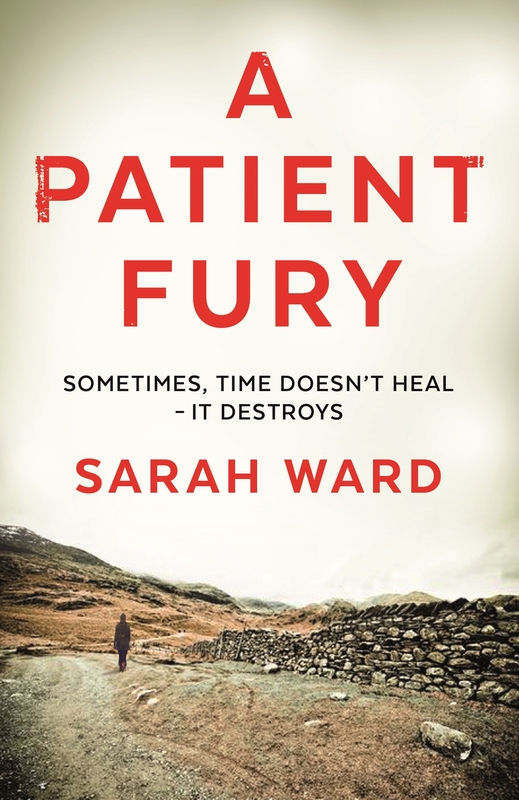 Sarah Ward’s third DC Childs Mystery, A Patient Fury,returns with a strong entry in the series. 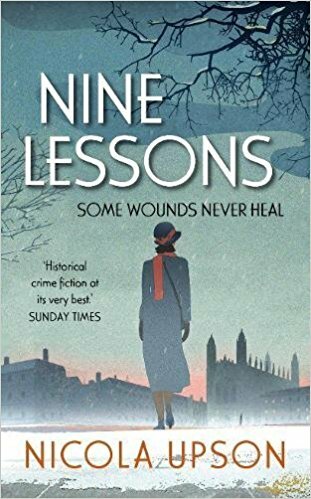 Just returned from six months’ sick leave after the events of A Deadly Thaw, DI Sadler wakes her with the news of a crime scene to attend with them. There’s been a house fire at Cross Farm Lane, outside Bampton, and a family of three died inside: older father, younger mother and young son, the result of likely arson. But one thing sets this far apart. Dangling from the stairwell window is a hanging body. A double murder-suicide is the likely assumption. But as Connie and Sadler investigate, aided by the rest of their team, they will have differing opinions on who set the fire and who was the murderer. Peter Winson had married the much-younger Italian Francesca after meeting at work. His grown children from his marriage, Julia and George, quickly come under scrutiny. Was their jealousy involved that could have led to murder of all three? As Connie and Sadler soon find out, the older siblings couldn’t be farther apart in personality. And that’s not all that makes this an unusual case: Elizabeth Winson, Peter’s frist wife, disappeared in 1980 and was never seen again. In fact, even without a body, she’s been declared dead. This adds a dimension to the case that finds the team searching for the fourth body that was never found. Ward does a good job of mixing the differing styles of detecting with the personal issues of the team, but she and Sadler are the focus. The setting rings true, but the ending will leave readers surprised with that one final twist they probably didn’t see coming. A solid procedural and a fine entry in the series. 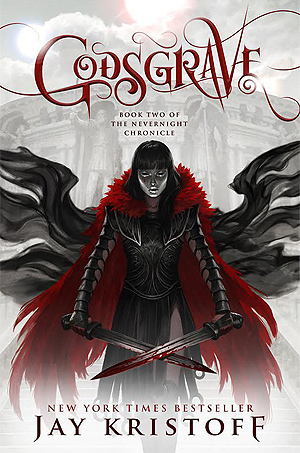 Jay Kristoff returns with assassin Mia Corvere in her quest for revenge in Godsgrave in a series that has made his name among teen readers. This fantasy series uses a mix of ancient and horrific to mesmerize readers, often brutal, sometimes sensual. Mia is with the Red Church ministry, going about her brutal business, but she still yearns to avenge her family and murder her enemies. One of the Blades of Our Lady of Blessed Murder, she finds her nemeses, Consul Scaeva and Cardinal Duomo will be at the conclusion of the games in Godsgrave. She will sell herself to a for the chance to end them. But she will find amongst new friends and rival that there are conspiracies she never expected. As the body’s mount, Mia will discover a secret that changes everything. This is Book Two of Kristoff’s Nevernight Chronicle, a spine-chilling series with touches of magic interwoven with the fantastic elements that make it an epic tale.